Custom Service & Design. Inc.
Home » Our Brands » Custom Service & Design. 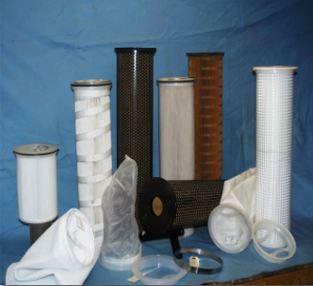 Inc.
CSD is a full service industrial filter manufacturer and supplier. Custom Service and Designs innovations in technology and quality are their core commitments; all at a fair price. 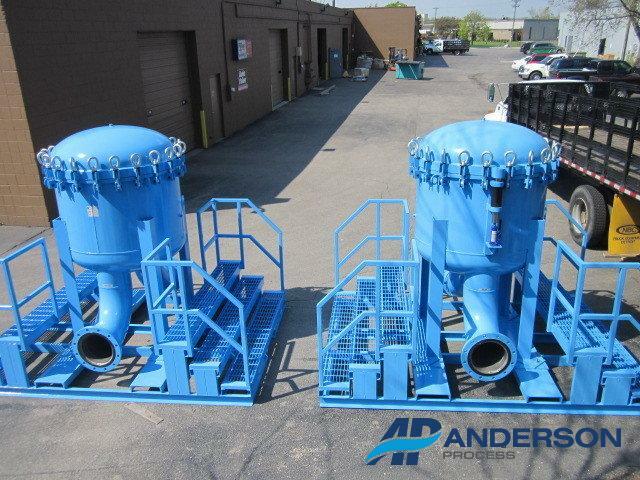 This company is a Michigan based company that manufactures hi-tech filtration solutions for virtually any filtration application in a variety of industries. 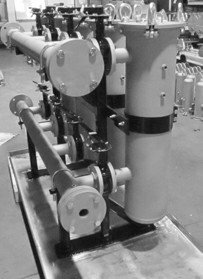 CSD’s state of the art vessels offer filtration solutions to a variety of industries and applications. 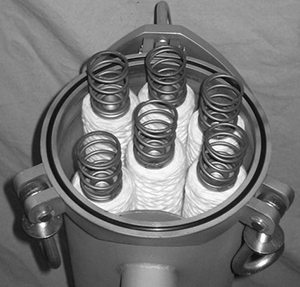 Bag housing designs effectively remove dirt, and other contaminants from liquids offering particular removal from 1 to 800 micron, low differential pressure drops and cost effective clean fluids. CSD’s state-of-the-art vessels offer filtration solutions to a variety of industries and applications. 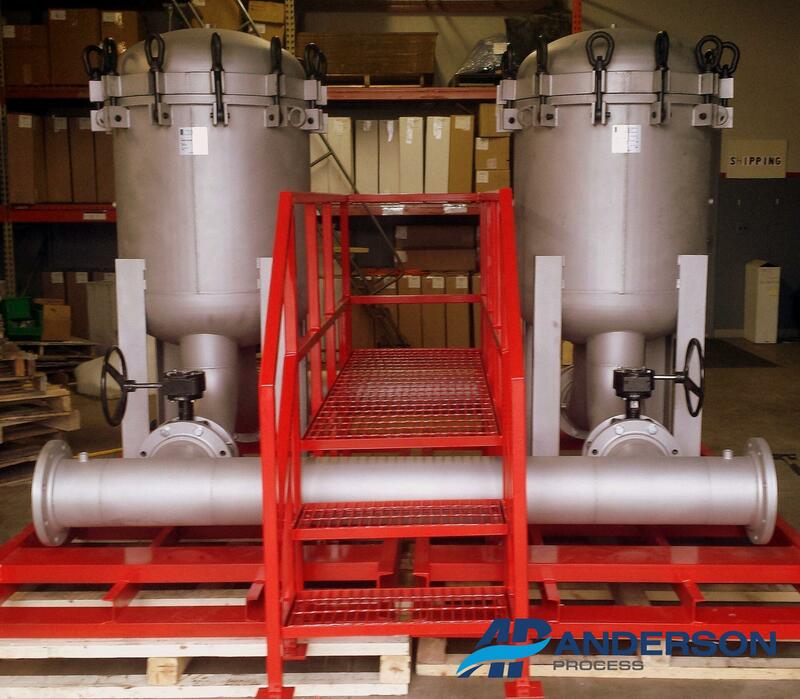 Bag housing designs effectively remove dirt and other contaminants from process liquids offering particulate removal from 1 thru 800 micron, low differential pressure drops and cost effective clean fluids. CSD offers a full line of cartridge vessel designs finding solutions to several industries and applications. Cartridge housing designs effectively remove dirt and other contaminants from process liquids offering particulate removal from 1 thru 800 micron, low differential pressure drops and cost effective clean fluids. 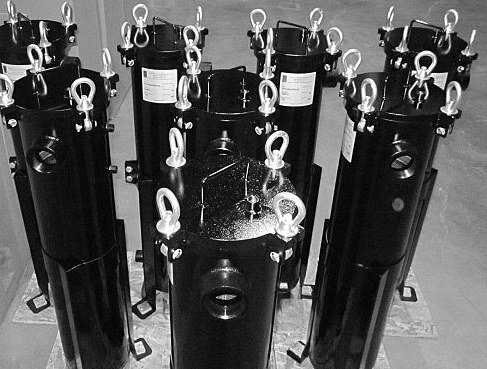 The Duplex Assembly allows for continuous operation of any vessel design, reducing operating costs by permitting bag change out without service interruption. The Multiplex design is a cost effective alternative to multi bag vessels with the following additional benefits: vessel isolations allows for bag change out without service interruption, plumbing flexibility, and smaller footprint. 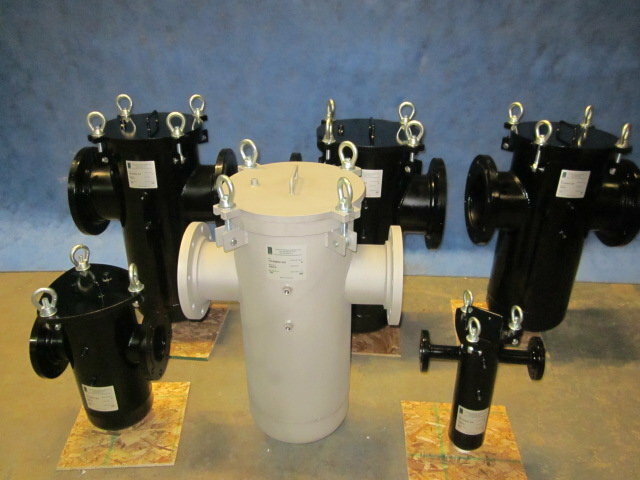 CSD has offered a variety of strainers and other hydraulic accessory products for over 15 years. These products come at a very competitive pricing and their line of NPT suction strainers come in a variety of sizes ranging from ¼” to 4”.